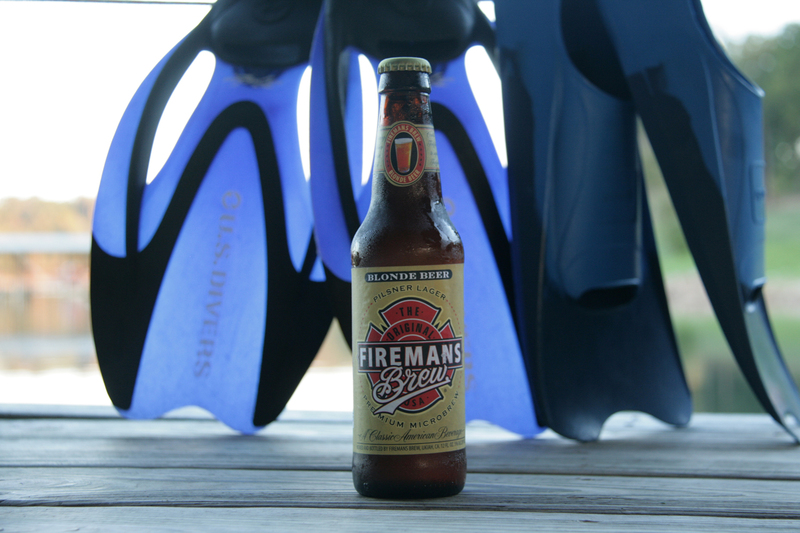 Fireman’s Blonde is copper in color with a head that is gone in a flash. 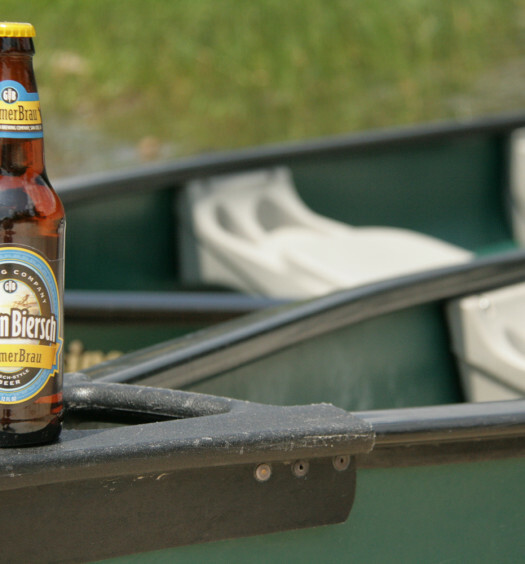 The tenacious aroma is laced with malt and peach. Tasting commences with a sharp semi-sweet carbonated pull. 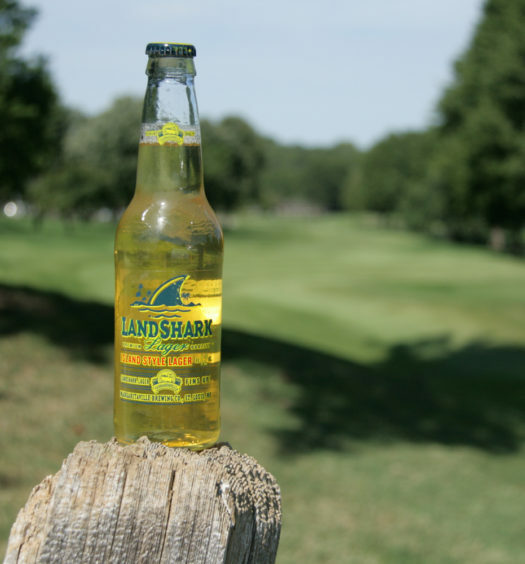 A gratifying mild malt emerges toward the middle accompanied by hints of apricot. The back is smooth and somewhat creamy. 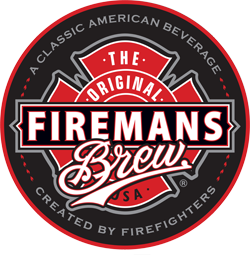 Fireman’s Brew Blonde is a very refreshing and drinkable beer for summer even though the beer is available year round.